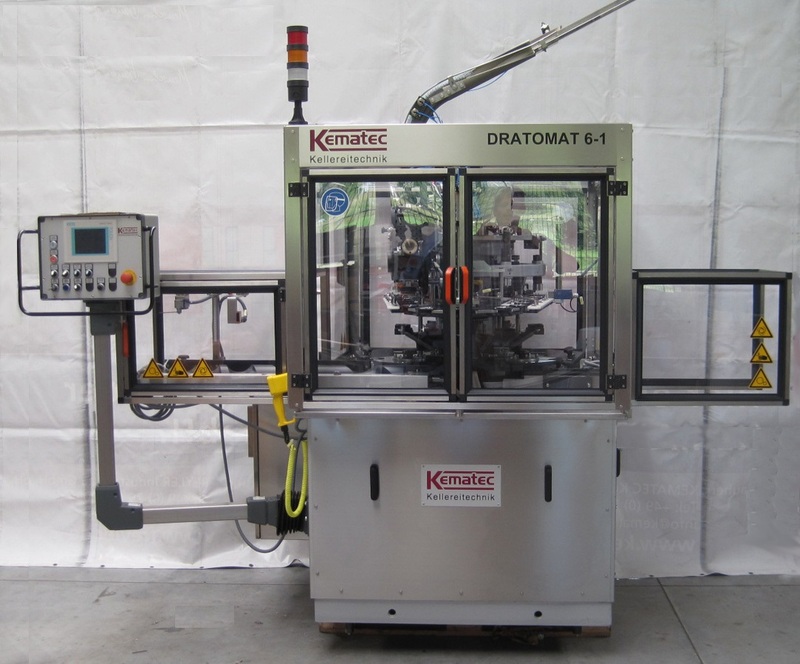 All Second Hand Machines from KEMATEC are refurbished with original spare parts. 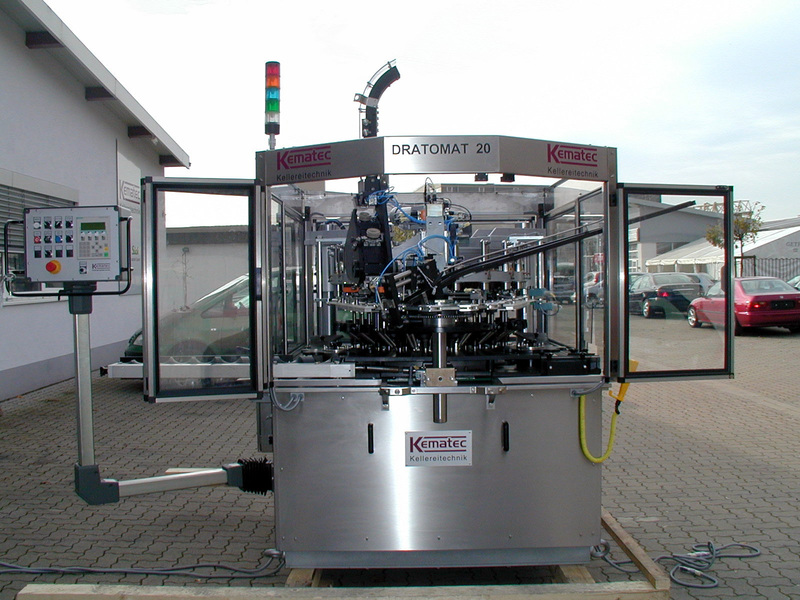 We grant 1 year warranty. 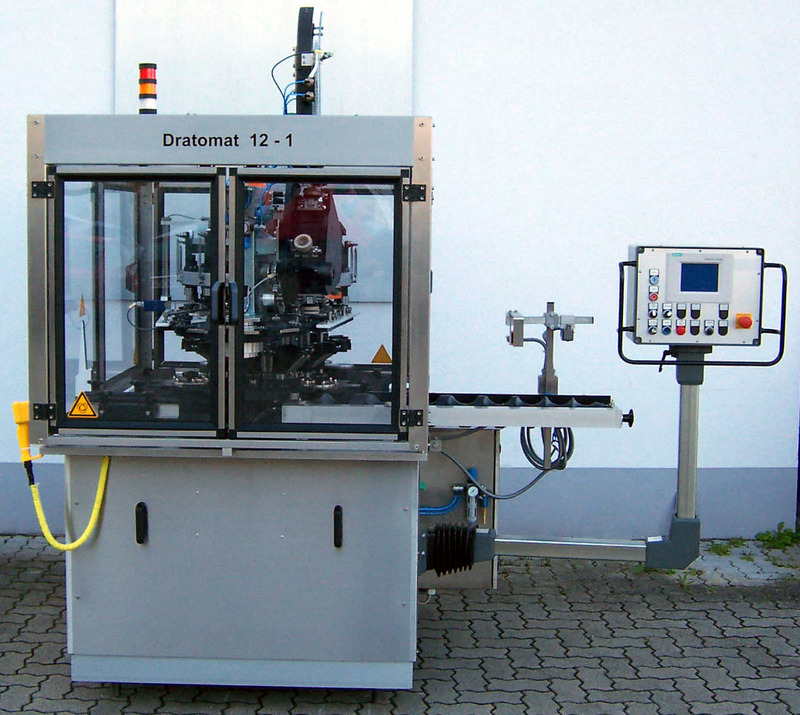 The machines are set up according to individual customer requirements. Delivery time and prices on request.